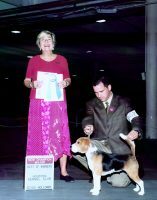 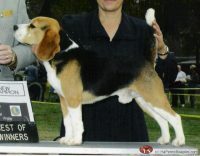 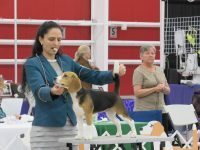 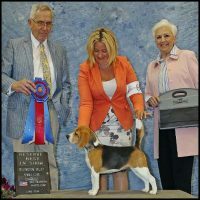 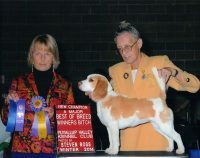 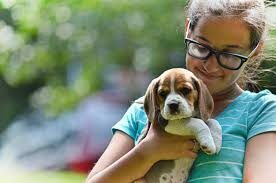 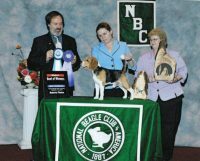 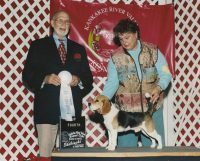 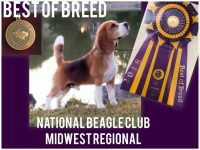 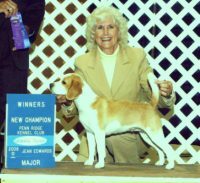 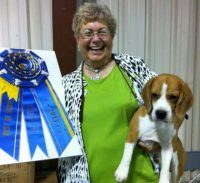 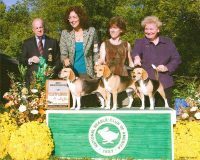 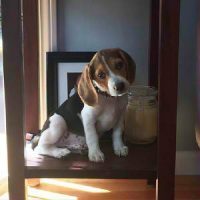 We only breed quality show stock beagles with pedigrees consisting of generations of champions. 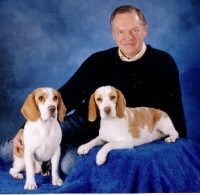 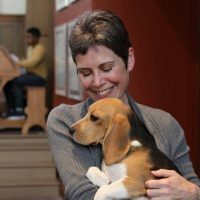 Our dogs are first and foremost our family pets. 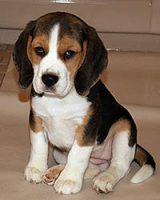 We have a very limited number of litters per year.